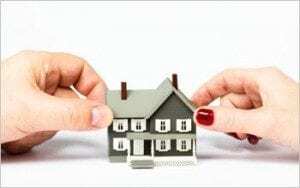 What do I need to know about property in divorce? Marriage is about love. Divorce is about money.” Annonymous. When couples decide to divorce, they worry most (when applicable) about their children. But, worry about money closely follows. And, for good reason. Child support. What is it? How is it determined? What happens if I can’t pay my share? 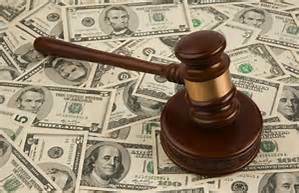 More than any other financial issue, child support creates angst and confusion. A few tips can help couples understand child support and their responsibilities–whether they pay or receive. When should an employer consider mediation? Your most productive employee also causes the most workplace conflict. A vital employee just accused your long-serving manager of racial discrimination. Your dad started the company–now his decisions may take it under. And. your livelihood with it. The causes of workplace conflict are myriad and the stakes high. Lost profits, bad publicity, decreased morale, and destroyed business relationships to name a few. Now that I’m divorced–how do I pay the bills? Once the dust of divorce settles and the separate identities begin–many assume life will take on a peaceful, rosy future. Then, the bills arrive. 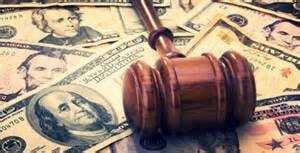 Why should I try Conciliation when I can just go to court? Tips for telling , "We've decided to divorce."